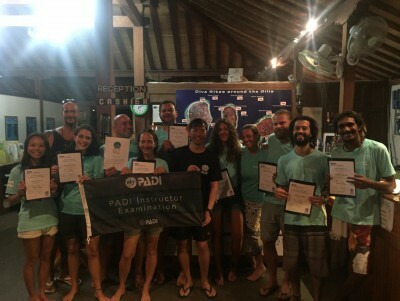 A review of IDC Gili Islands on ScubaTribe. 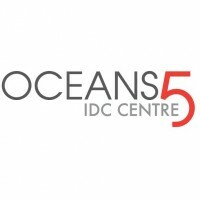 Very professional , best idc center in indonesia , they are here for you !! They give all the tips to sucssed ! !